Definition of “subnivean”: the zone in or underneath the snowpack. Entrance hole in the snow. Photo by Patty Wakefield, OPRHP. 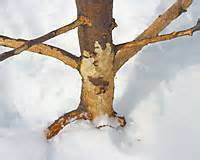 During the winter months when the temperatures fall into the single digits or below zero, and snow covers the landscape, survival in such harsh conditions is often challenging. Have you ever thought about the small mammals that reside in the fields along some of our country roads? One of those critters is the meadow vole (Microtus pennsylvanicus); which means small ears of Pennsylvania. 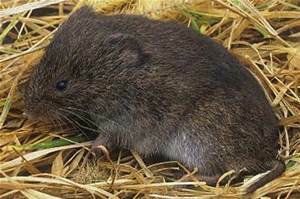 The meadow vole is an integral part of the food chain for many prey species such as the red-tailed hawk (Buteo jamaicensis) and the red fox (Vulpes vulpes). Meadow vole Photo courtesy of http://www.fcps.edu. How do they survive? 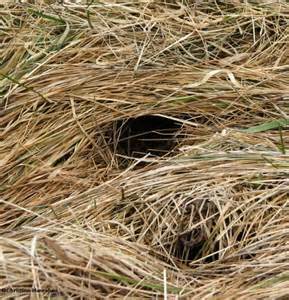 Meadow voles form runways or paths in dense grass in fields and/or wooded areas in the spring and summer months. You can see evidence of these tunnels by entrance holes. Entrance holes. Photo courtesy of http://www.pbase.com. Tunnels. Photo courtesy of http://www.pennlive.com. 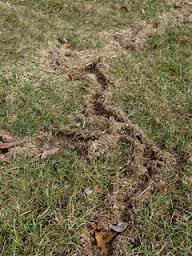 These runways allow the meadow voles to forage, reproduce and survive while protecting them from predation. 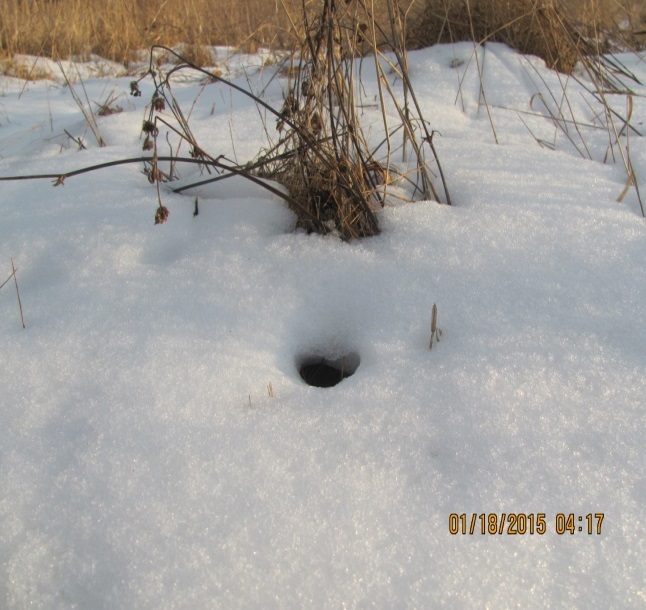 Meadow voles also dig shallow burrows where nests are constructed. During the winter months, the tunnels are under the snow. The snow actually works as an insulator to help protect them from the cold. 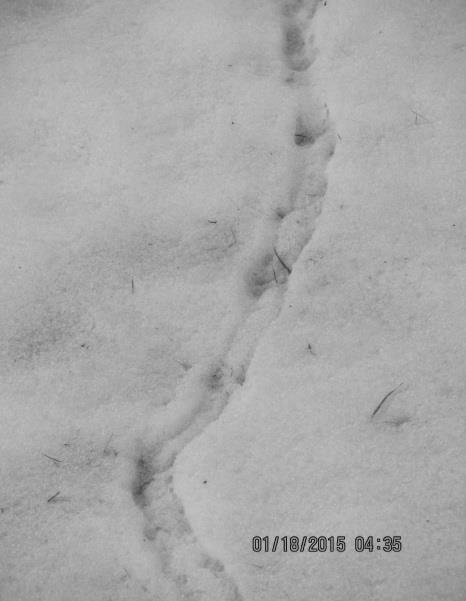 Evidence of snow tunnels (2 images). Photos by Patty Wakefield, OPRHP. Meadow voles often eat the green basal (bottom) parts of grass, berries and the cambium (under bark) of small saplings and bushes. Sapling chewed by voles. Photo courtesy of http://www.tlehcs.com. 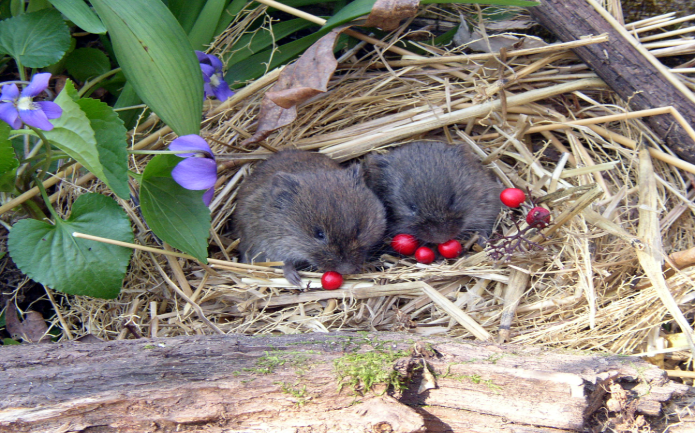 Voles eating berries. Photo courtesy of http://www.mnginteractive.com. 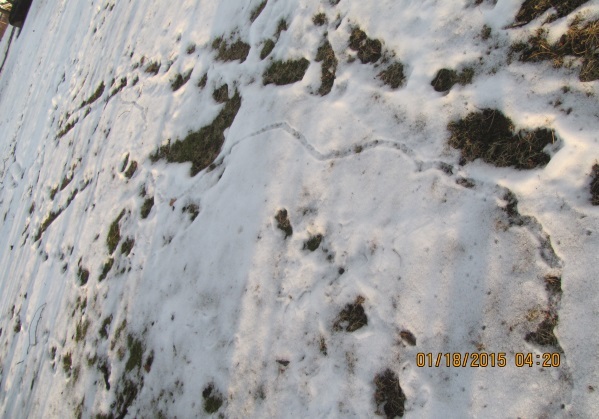 Next time you take a walk in a State Park see if you can find traces of these remarkable little winter warriors. The beauty and wonders of nature is all around us. We need just take the time to observe and see what we can see.